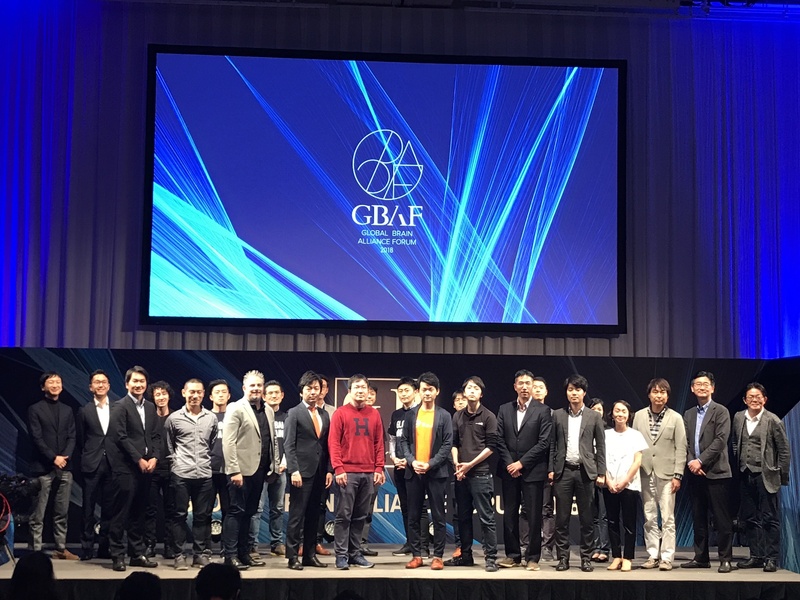 Japanese VC firm Global Brain held the its annual event called Global Brain Alliance Forum 2018 last month in Tokyo. 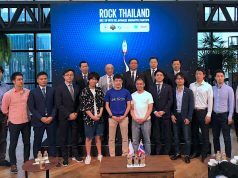 In the pitch competition even, 10 participant startups from Japan and the rest of Japan gave excellent pitches in front of a big audience. This article introduces four award-winning teams from among them. Embrace develops a social network for physicians and nurses, named MedicalCare Station. Regarding medical practice, FAX or other methods had been conventionally used in communication between core hospitals and staffers. MedicalCare Station is a communication platform to digitalize this process where nurses can post clinical updates of each patient they are taking care of as a timeline and share them with other staffers. The platform is available for free for physicians and nurses but it’s not easy to introduce such a new tool to the medical front lines. That’s why the company has been focusing on promoting it through lobbying medical associations across the country for five years since its launch. 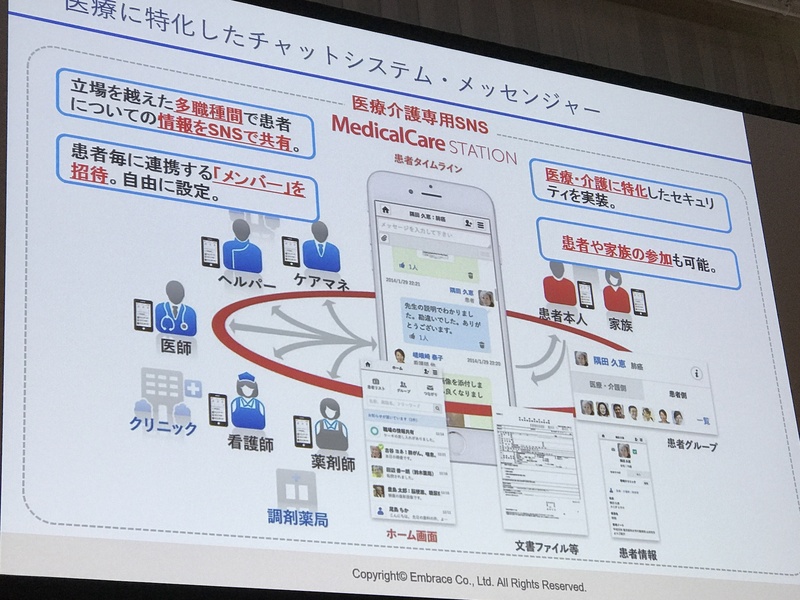 Their efforts paid off, and 214 medical associations (one in four of all 891 medical associations in Japan) have agreed to introduce the platform for their use. It’s also used at 34,000 nursing facilities in Japan. Based on its user base, the firm has been monetizing their business by offering a SaaS (Software as a Service) for healthcare app development to medical device / pharmaceutical manufacturers. 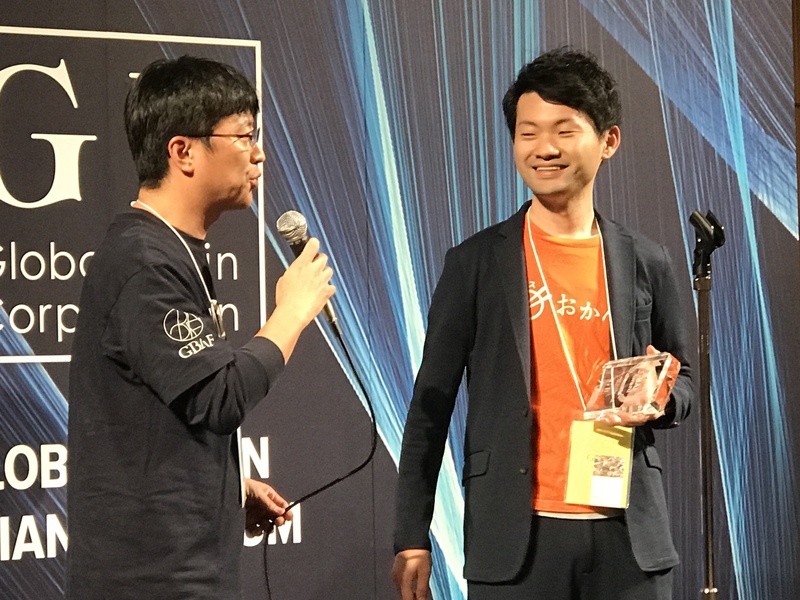 Some of our readers may recall Fermenstation, the fermentation technology-focused startup based out of Japan’s northern city of Iwate, won the Aomori Mayor’s Award at the Demo Day of JR East Startup Program’s 2nd batch. 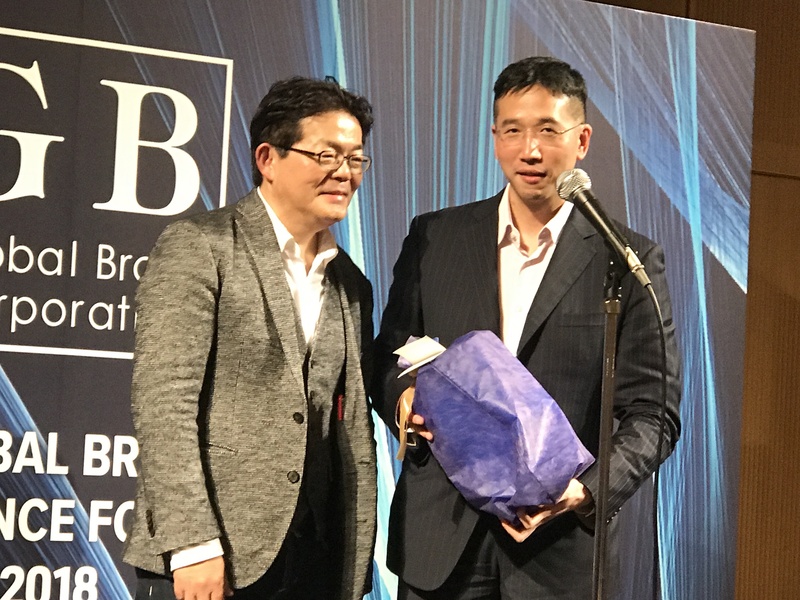 The firm asks local farmers to grow rice in fallow or abandoned rice fields, refines it into rice-derived fermented ethanol, and produces cosmetic products from them. The strained lees obtained in refining process are eventually returned to rice field and thereby the firm realized a sustainable business model. 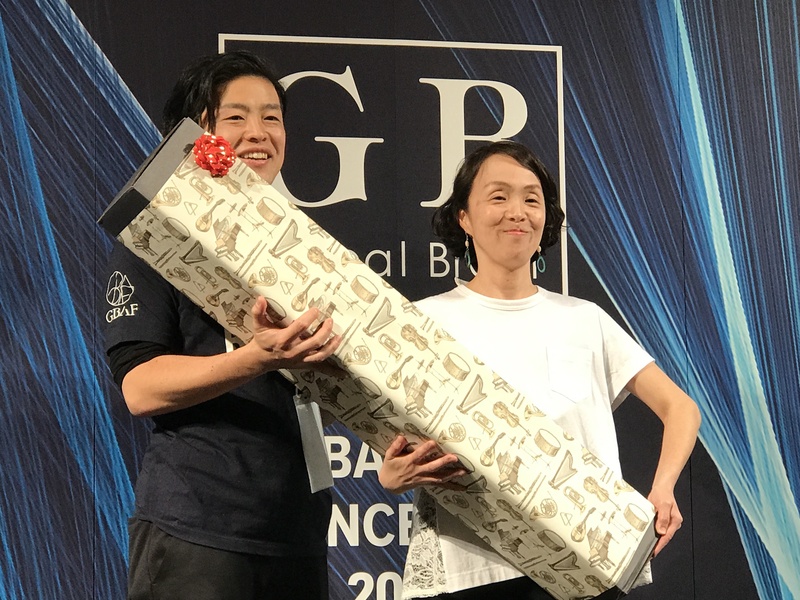 This story of fermented products utilizing unused resources attracted the Japanese market and the firm has been receiving many OEM (Original Equipment Manufacturer) offers from major retail dealers. 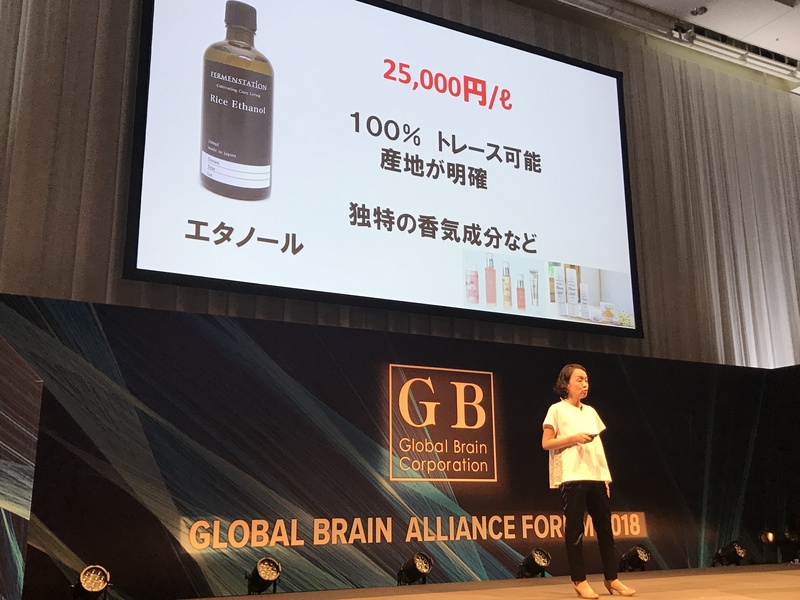 For example, Akomeya Tokyo is manufactured by Fermenstation but sold as one of Sazaby League’s beauty-care product lineups under their brand. The firm also utilizes strained lees of rice in various ways; the firm sells it as distiller as it is, uses it as cattle raising feed and sells the beef from them in crowdfunding, or uses it as poultry feed for chicken and returns their fowl droppings to rice fields as fertilizer. In addition, the firm started inspection tours for consumers after receiving the attention from them, resulting in contributing to the local economy. Some of our readers may also recall this startup. Okan provides special refrigerators with vacuum-packaged side dishes stocked to offices and allows employees there to purchase any of them for 100 yen (about $0.91) for each. 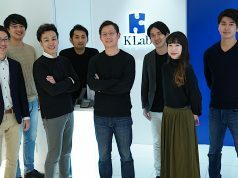 This service has been introduced in more than 1,300 offices in total, and charges monthly fees from user companies according to the number of employees. For these companies, it works as a company benefit for employees. The team had paid attention to Herzberg’s Two-factor Theory on job satisfaction caused by motivator factors and hygiene factors, in anticipation of future decline in the labor force population which may cause bankruptcy. Of the two factors, there are few approaches to reduce turnover rates by improving the hygiene factors. The firm plans to launch a beta service that visualizes assessment or problems of hygiene factors. 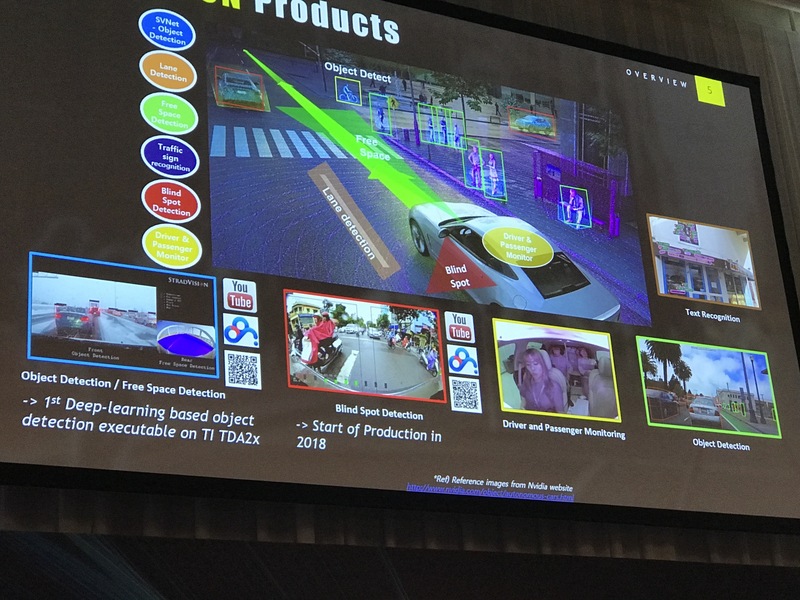 Korea / the U.S.-based StradVision develops the SVNet computer vision engine for autonomous driving, enabling an accurate environment recognition. SVNet is able to perform effective processing in real-time even on low-specification chipsets and to detect objects using deep learning. 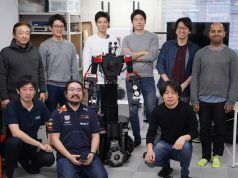 Since the engine does not require higher specification for chipsets, users can introduce it into autos which they already own without replacing hardware. StradVision takes mainly on sales of the product by OEM and has been providing its service in the U.S. and China. The firm had secured funds from HDTP Technology, Hyundai Motor, LGE, and Global Brain. 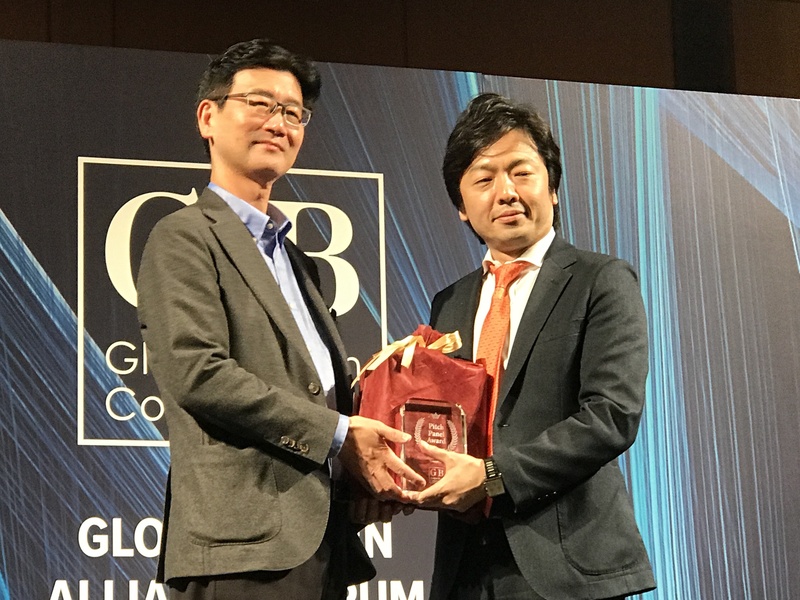 In May of last year, it fundraised about 8 billion won (about $7 million US) from Hyundai Mobis, Korea’s leading auto parts manufacturer.